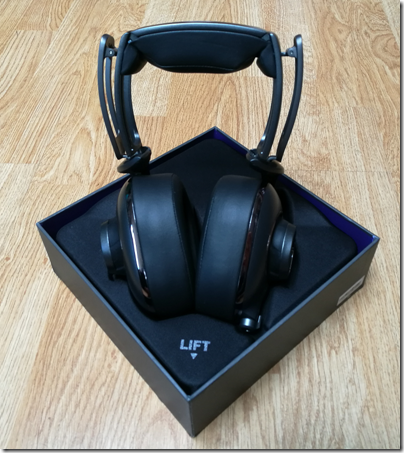 Last month I took a look at Velodyne’s vLeve headphones. Now it is time to look at the similarly-styled vFree, a wireless model which sits a bit higher in the Velodyne range. The range, incidentally, looks like this, though the prices (taken from the Velodyne site) are the most you can pay and you will likely do quite a bit better. 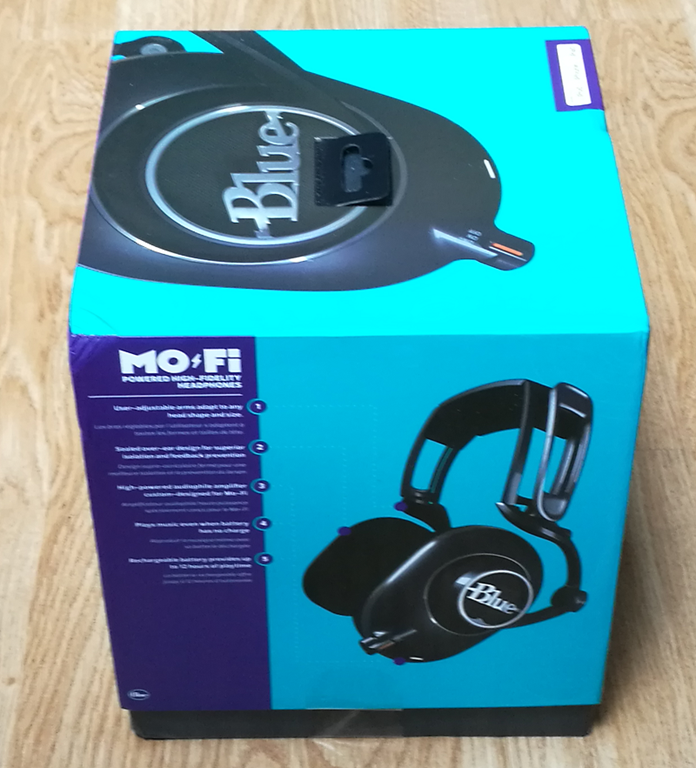 In the smart glossy box you get the headphones, soft bag, cables for USB charging and for a wired audio connection (no microphone when wired), and a leaflet with a guide to pairing. There is no charger; you can use the USB port on a PC or one of the many USB chargers you likely have already. The headphones fold for portability and have various ports, LEDs and buttons. Under the left cup, you will find a battery status LED, the USB charging port, and a socket for wired audio. The right cup sports most of the functions. There is volume up/down on the edge, and an LED function indicator and microphone on the bottom. The back of the cup is split to form three large buttons, one for Next/Previous, one for power and pairing, and one for play/pause/answer/end call. Controls on on-ear devices always tend to be awkward, because you cannot see what you are doing. I like the generous size of the vFree controls, but finding which button to press is still tricky at first. Pairing is a matter of holding down power until the device enters pairing mode. Fairly straightforward, though in my experience some devices pair more easily than others, and there is no clarity about whether you can pair to multiple devices. I believe you can, because the Nexus was able to reconnect after I paired to the Surface, but I had trouble the other way around and had to re-pair. The function LED is rather dim and hard to see. You could say that the vFree is “like the vLeve but wireless”, but although the looks are similar they do not sound the same. Further, bear in mind that a wireless headset contains its own amplifier whereas with a wired set you are dependent on whatever comes with your device. Perhaps for this reason, I found that the vFree sounded substantially different in the various configurations I tried. The best sound I got was when wired (there is a wired option using the supplied cable) and using a dedicated headphone amplifier: this gave rich bass, clean, clear and spacious sound. Yet on the two mobile devices I tried, a Surface tablet and a Google Nexus tablet, the vFree sounded better wireless than wired. In fact, the wired option sounded bad in comparison, thinner and slightly distorted. There is a logic behind this. 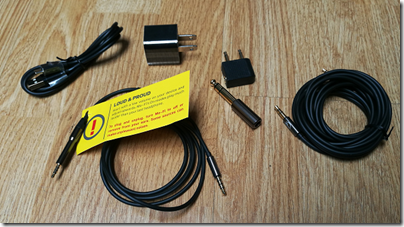 Mobile devices often have poor audio amplifiers, and when you listen wired, that is what you get. In addition, I found with both these and with the vLeve that they are more than usually sensitive to amplifier quality. With the wireless option though, you are using the built-in amplifier that is specifically designed for the speakers in the vFree. Against that though, wired is a better electrical connection than Bluetooth, so it is a trade-off. Another factor is whether your mobile device supports the higher quality apt-x codec over Bluetooth; many do not, though the vFree does support it. All of this makes it hard to state definitively how the vFree sounds; it will depend on your set-up. At their best they sound very good, though I doubt wired use with a dedicated amplifier will form typical usage for most. In the other configurations, I found them decent but not outstanding. The bass is particularly clean and tuneful, as you might expect from a supplier of sub-woofers, and the sound in general is refined, never brash or harsh, but lacking the spaciousness that characterises the very best audio. Comfort is a personal thing; I found the vFree fine for an hour or two but would not want to wear them for longer; but they are soft and lightweight. 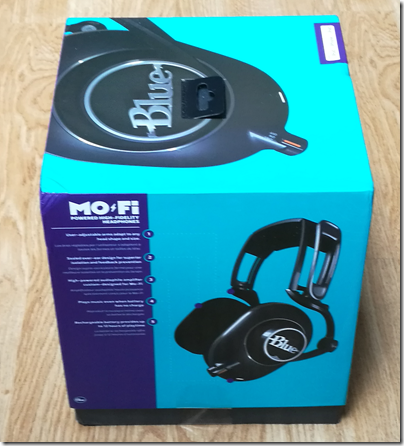 These are high quality headphones, though not good value at the full price listed on the Velodyne site. Fortunately you can get them elsewhere for considerably less, making them worth consideration.